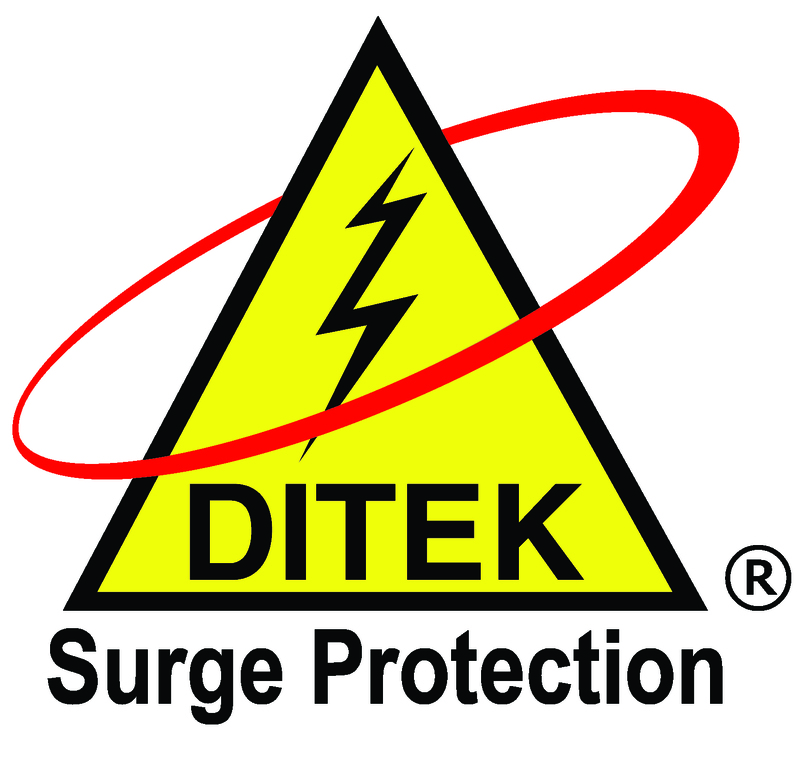 DITEK is the quality standard in surge protection and UPS solutions for the commercial and industrial market. We have led the industry in the design and manufacturing of reliable and durable products for 30 years, protecting the electrical needs of your equipment and data so that vital business systems are up and running at all times. 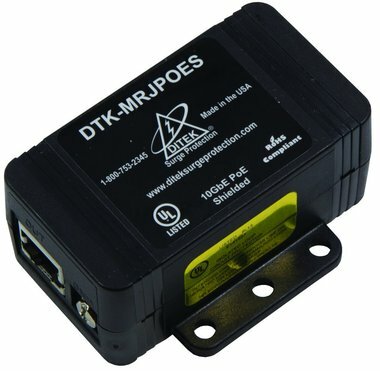 The DTK-RM24NETS uses state-of-the-art circuitry to provide best in breed surge protection for shielded Ethernet and PoE connections, with optional PoE Extender circuit protection available. 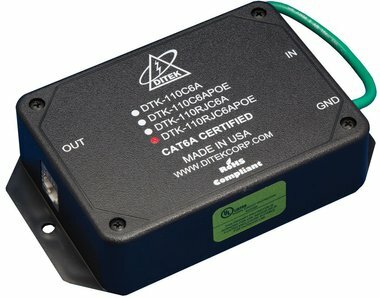 The DTK-RM24NETS supports data speeds up to 10GbE, and carries a robust 20kA per pair surge current rating; and its rapid-replacement modular design allows modules to be swapped from the front of device without removing it from the rack. Moving to the network has provided users with many benefits in regard to their security systems. Faster communication between devices, integration and optimized operation can all be achieved with networked systems. 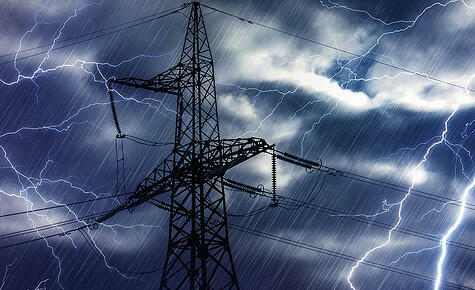 However, with networking comes new dangers, including new risks to your devices from power surges. Power surges come in many sizes, and from a variety of sources. They can damage and/or destroy your video surveillance, fire and access control systems, along with any other device on the network. 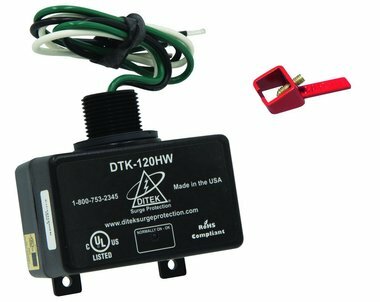 Discover the importance of protecting your fire alarm system with DITEK. Download all of Ditek's Application Guides in one handy PDF. technical support team to meet your product training needs. DITEK uses GoToMeeting.com for its Web conferencing services. Please note that a maximum of 10 seats are requested for each Web training session. Once you have sent in your Web-based training request, a DITEK representative will contact you to confirm the dates, topics and attendees. Contact your local Accu-Tech representative to learn more about Ditek's solutions.